From coast to coast, PDL Top College Prospects had strong weekends, including an exceptional performance from Boston Bolts forward Karl Simon Enstrom. 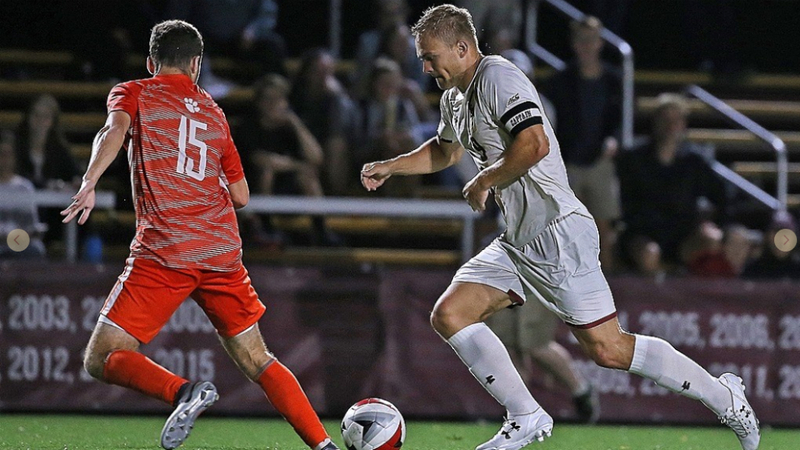 Enstrom led Boston College to an impressive victory against a strong Clemson side on Friday evening, scoring two goals and recording one assist in the 3-2 victory. Check out the full recap of the weekend's action below.